Techweek is a week-long event that includes job fairs, energizing speakers, film screenings, “hack-a-thons” and so much more for thousands of participants. It first blossomed in Chicago back in 2011. Now, it is sprouting up in Los Angeles, Miami, Detroit and Kansas City. 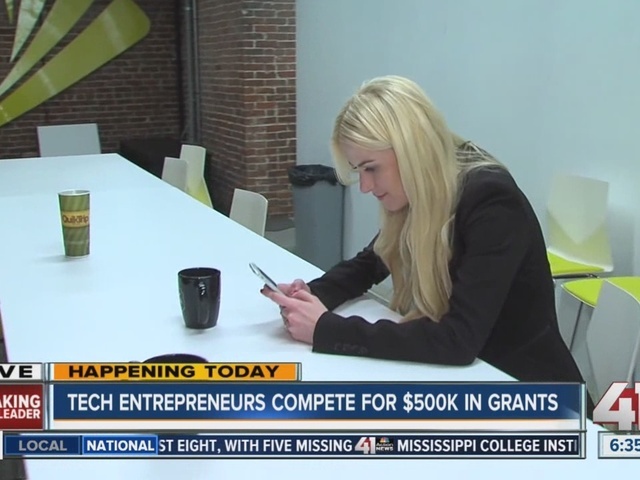 One of the most exciting parts of Techweek is LaunchKC. 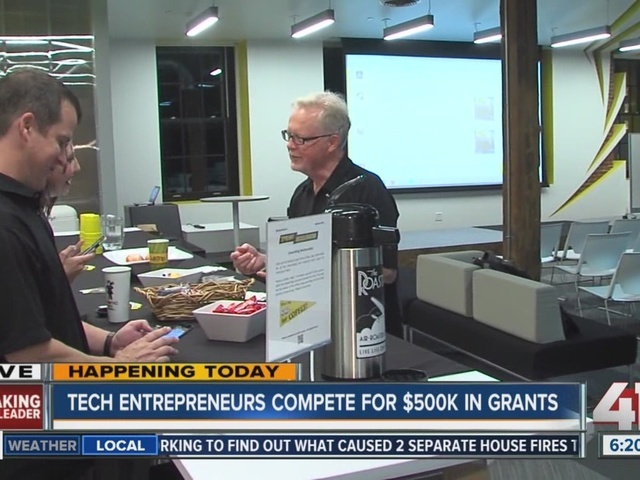 Kevin McGinnis of Sprint says that 20 tech entrepreneurs are in Kansas City competing for $500,000 in grants. The winners will be announced at the end of Techweek. Both Lynch and McGinnis say the seeds planted this week in KC could well bear fruit for the entire world in the years to come.